We do not accept applications for moderators. Can I become an ambassador? 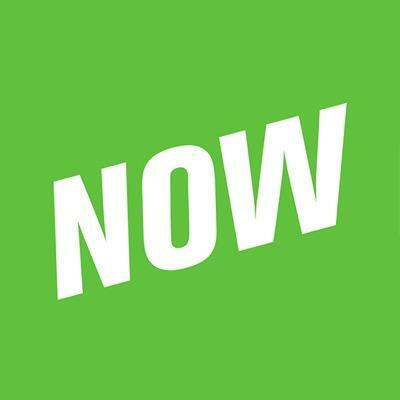 How do I become a YouNow partner? What is a gold crown?